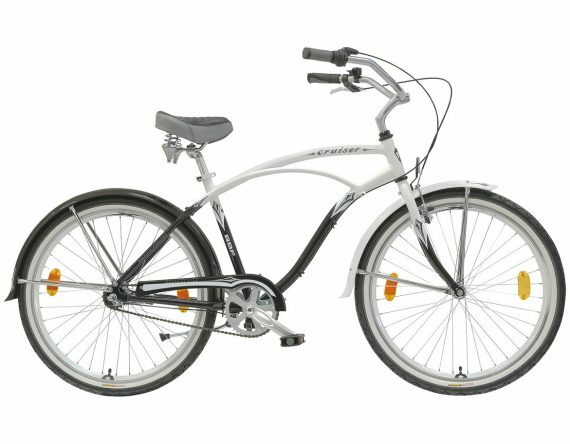 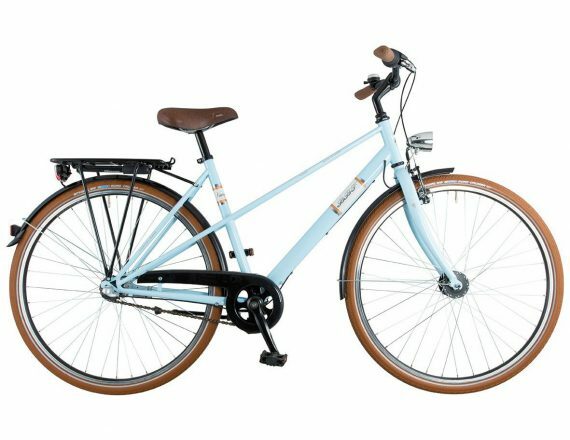 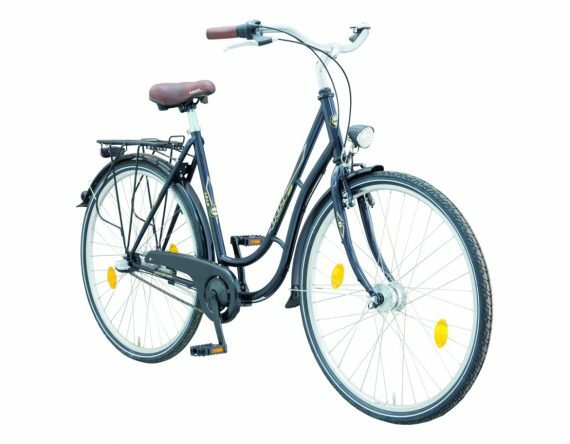 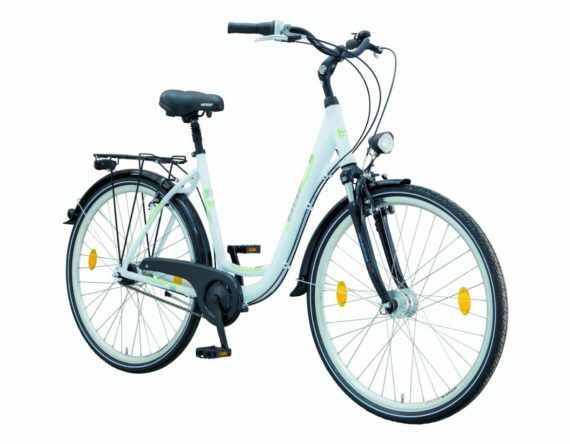 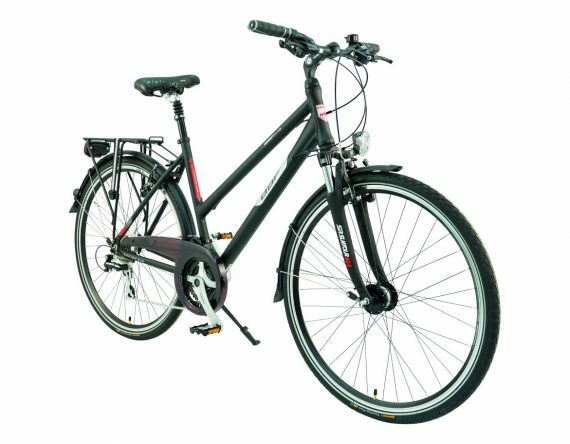 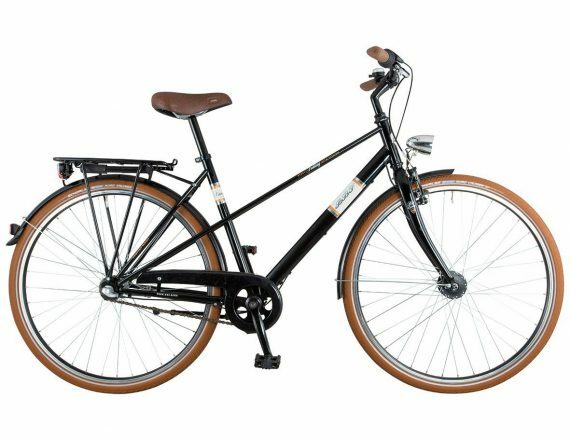 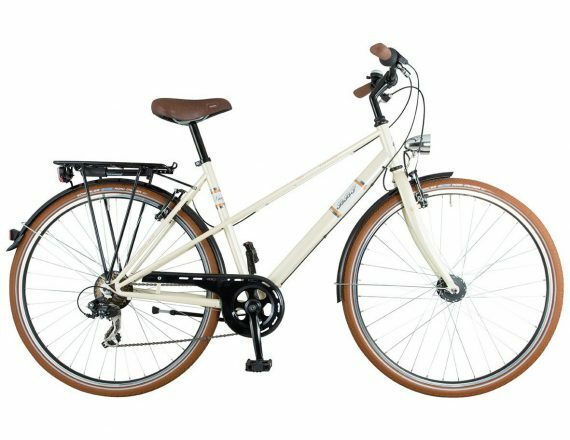 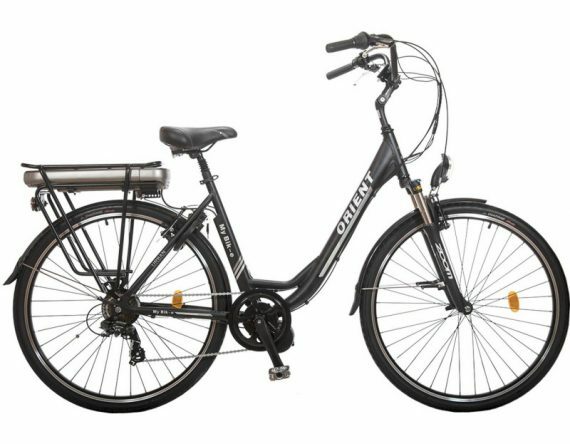 Classic looking, city bike with 7-speeds. Tires Schwalbe Road Cruiser Light brown with reflex ring and a flat handlebar make for a quick but comfortable ride. 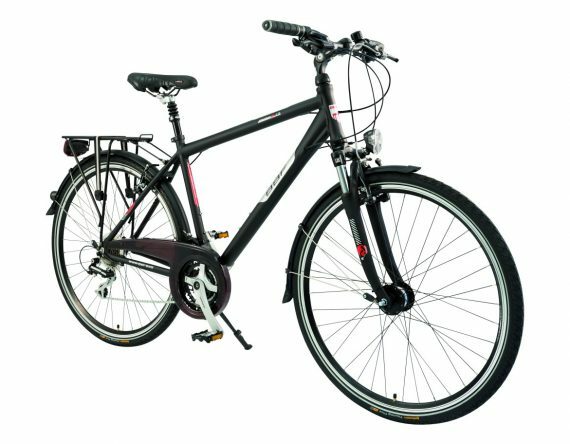 This bike is available in four colors and comes with mudguards, racks, hub dynamo & lights.